This season the number of homegrown players who made their debuts in the Premier League reached a record high since the introduction of the Elite Player Performance Plan (EPPP) in 2012. In total, 67 homegrown players (HGPs) made their debut in the 2015/16 Barclays Premier League, a 24% increase on the 54 who did so in 2014/15. For the first time, those HGPs who made their debut each receive a personalised, engraved case containing a Premier League Nike Ordem III, the official match ball for the 2015/16 season, detailing the event. The new "Debut Ball" initiative, started by the Premier League Youth Department to celebrate the achievement of younger players, was rolled out to all homegrown debutants, irrespective of their age. "We’re delighted with how well the Debut Balls have been received by the players,” Ged Roddy, the Premier League Director of Youth, said. "It's something tangible that they can keep which reflects the years of hard work that they have put in. "A large number of coaches and other support staff across the club will have made a contribution to the journey of each player, so while the presentation of the Debut Ball is a special moment for the player it is also a reason for celebration for all those behind the scenes who have worked tirelessly to get him there. "This season the number of debuts is up 24% over last. The EPPP set out a challenge to clubs to develop 'more and better homegrown players'. “It is clear that the clubs are rising to this challenge and so the target for everyone in the academy system now is to continue to drive these numbers up next season." 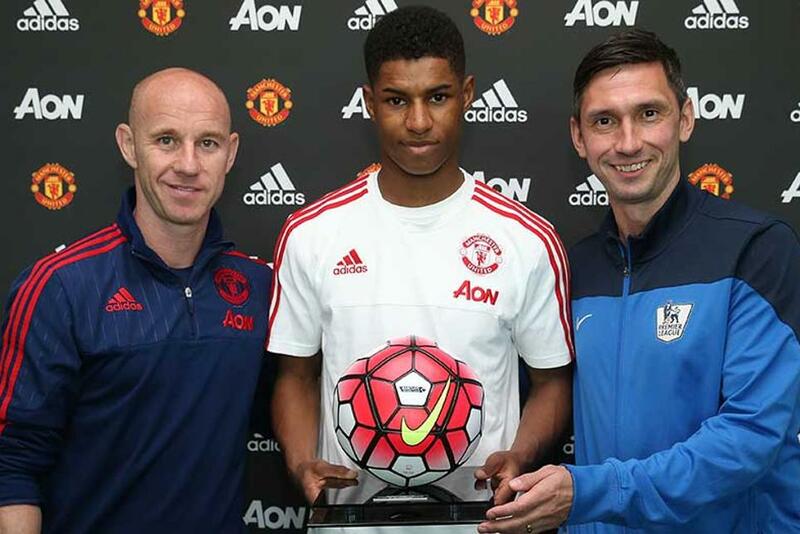 One of the players to have received his debut ball in 2015/16 was Manchester United’s Marcus Rashford. After scoring twice on his senior debut in the UEFA Europa League, the forward repeated the feat a few days later on his first league appearance, a 3-2 win over Arsenal. The 18-year-old’s rise is continuing at speed, with inclusion in the England squad for UEFA EURO 2016 and a goal 138 seconds into his debut for England against Australia. "I'll never forget my Premier League debut - it felt like a dream and came so soon after my debut against Midtjylland," Rashford said. "To score twice against Arsenal was a fantastic feeling and most importantly it helped us win a very important match. "I am loving every minute of being involved in the first team and it means a lot to me coming from Manchester. I have learnt so much already, but I know I must keep working hard and doing my best for the team." 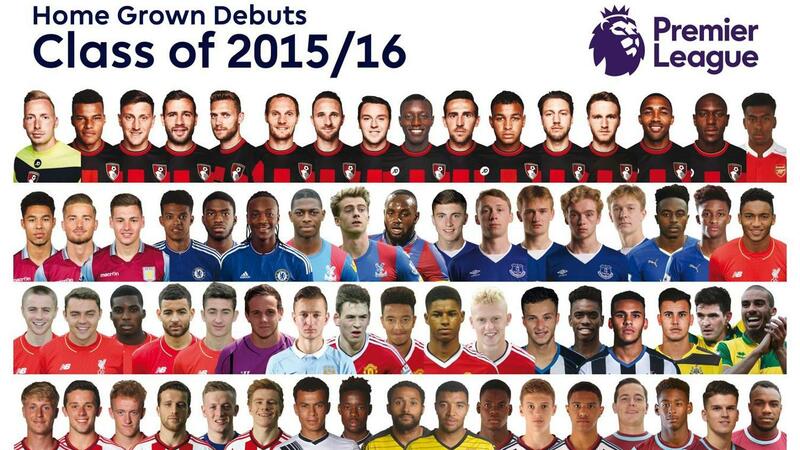 This, according to Roddy, is something that applies to all the 67 who made their debuts in 2015/16. "The challenge for each of the 67 members of the class of 2015/16 is to turn their debuts into multiple matches and ultimately to create a long and successful career in the Premier League," he said. "We wish them good luck with this ambition."